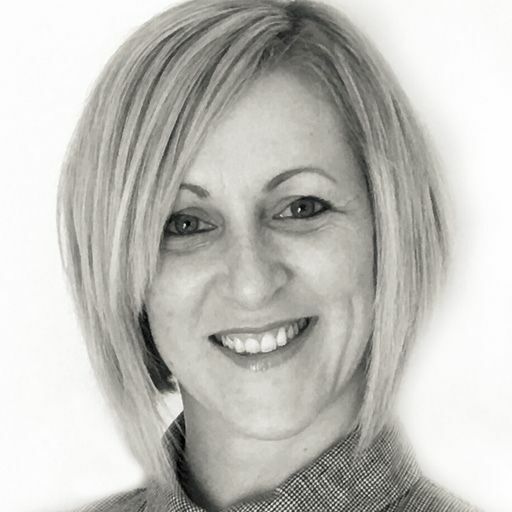 Based in Merseyside, Denise travels to Liverpool, St Helens and Warrington, as well as Lancashire and Wrexham, treating clients in their home or work environment. She specialises in working with adults and the elderly, assessing their seating, moving & handling and rehabilitation needs. Denise has completed a number of postgraduate courses to continue her learning, as well as gaining a qualification in Train the Trainer. Having gained experience working in community settings and for social services, Denise currently provides private assessments to clients in their own homes. 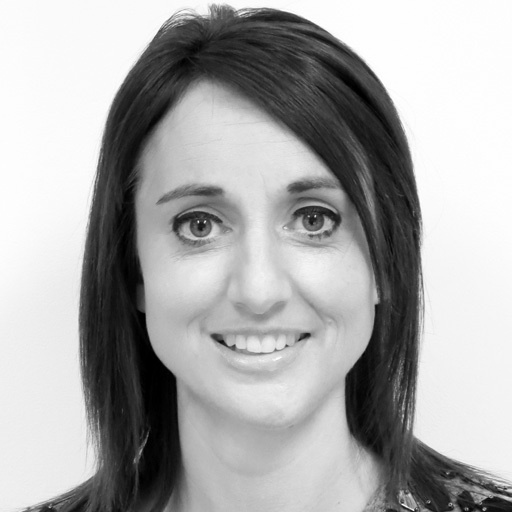 She treats clients with a variety of needs, including complex orthopaedic, neurological and cardiovascular conditions. Assessments can include Blue Badge and mobility assessments, as well as looking at Disabled Facilities Grants (DFGs). Working with the client and their family, Denise identifies their treatment goals and puts in place a plan to help them reach these and gain more independence in their everyday activities. Within this bespoke treatment plan, Denise provides advice and recommendations on specialist items of equipment such as seating, electric powered vehicles, hoists and specialist beds. She looks at safer moving and handling around the home, as well as adaptations that can improve the client's quality of living. Denise is a member of the Motor Neurone Disease Association Special Interest Group (N West region) and also the Allied Health Professionals Network of the National Osteoporosis Society. Qualifying as an occupational therapist in 2003, Stephanie has gained extensive experience in the area of neurological rehabilitation. She has completed various training courses to accompany her clinical work, including splinting for the neurological hand and introductory Bobath modules. Stephanie works with adult clients at home, visiting areas in North West England, including Cheshire, Derbyshire, Manchester and Wrexham. Stephanie has worked within acute and inpatient rehabilitation settings, treating clients with a variety of conditions including stroke, traumatic brain injury, acquired brain injury, spinal injuries and multiple sclerosis. Currently working in a neuro rehabilitation unit, Stephanie carries out various complex assessments and treatment, including functional and cognitive assessments, splinting and prescribing specialist equipment. Stephanie aims to work in a client centred way, ensuring they reach their rehabilitation goals and increase their independence. She keeps her clinical knowledge up to date, attending training courses and conferences, as well as maintaining her membership with the College of Occupational Therapists Specialist Sections in Neurological Practice. Qualifying as an occupational therapist in 2001, Kirsty specialises in the areas of housing & equipment and moving & handling. She is based in Cheshire, visiting clients at home in Chester, Crewe, Birkenhead and Macclesfield. She will also travel to neighbouring counties, including Greater Manchester and Cumbria. Kirsty is qualified in carrying out Blue Badge mobility assessments. Having worked primarily in the field of housing, Kirsty 's experience includes identifying and recommending minor/major housing adaptations for all age groups. She also delivers moving & handling risk assessments, recommending Telecare equipment, such as fall detectors and sensors, to help keep her clients safe when moving around their home. Treating clients in their own environment, Kirsty implements bespoke rehabilitation packages to improve her client's independence in their activities of daily living. She works collaboratively with the family or carers to encourage clients to reach their own treatment goals and improve their overall quality of life. Kirsty is a member of the College of Occupational Therapists Specialist Sections in Independent Practice. Holly qualified as an occupational therapist in the USA in 1997, choosing to specialise in hand therapy quite early on in her career. She has completed levels 1 and 2 of the British Association of Hand Therapists (BAHT) training courses, enabling her to provide expert hand therapy and rehabilaition to clients. 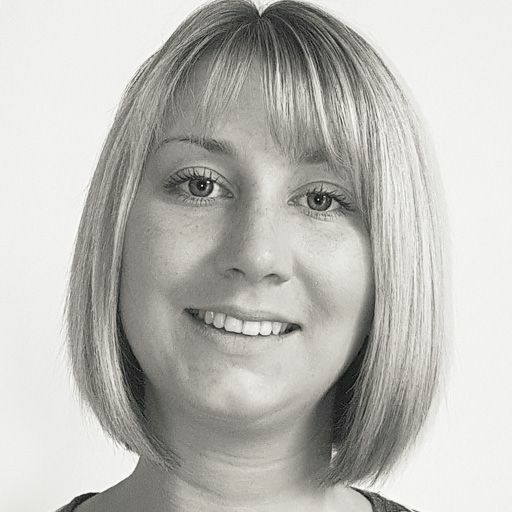 Holly is based in Cheshire, visiting clients in North West England, Lincolnshire and Yorkshire. Holly has developed her clinical skill in various settings, including in NHS and private hospitals and in the community. She was OT lead at The Alexandra Hospital in Manchester and developed the hand therapy service there. This included the development of and adherence to relevant hand therapy protocols and incorporating the assessment and fitting of pre-fabricated splints. She also provided splinting for children with cerebral palsy, including tendon lengthening and improving function. Working with clients with acute and chronic conditions, Holly provides bespoke and intensive treatment programmes to increase function and improve overall independence. 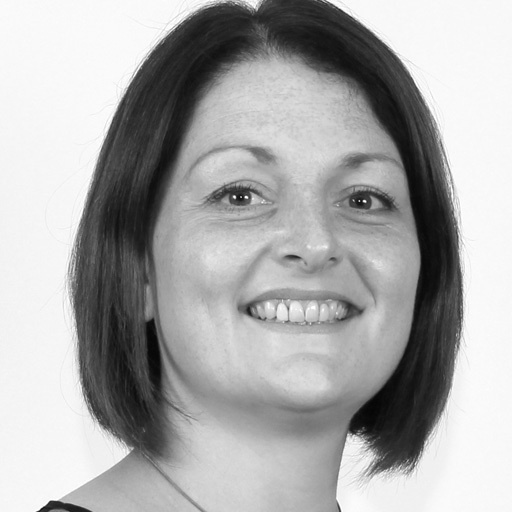 Using a holistic approach, Holly works with clients on all aspects of rehabilitation, including mobility and function, improvement of independence in home and leisure tasks and advice on home adaptations and equipment procurement. 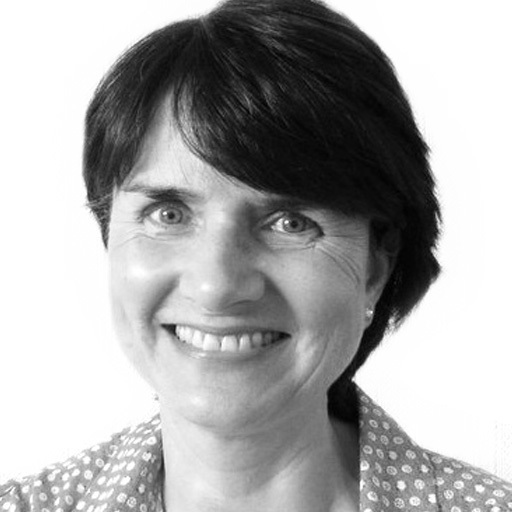 Jan is an expert occupational therapist who specialises in hand therapy and hand related conditions. She is based in North West England, treating clients in Greater Manchester, Merseyside, Lancashire and Cheshire. Alongside her OT degree, Jan has completed a Masters in Health Studies. 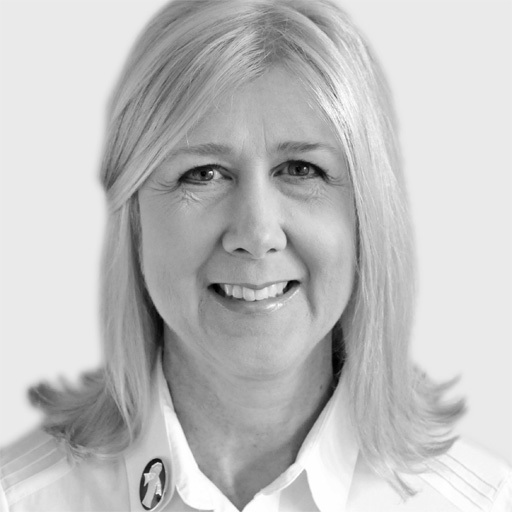 Since qualifying in 1987, Jan has specialised in providing rehabilaition and therapy to clients with hand injuries. She has worked with both adult and paediatric clients in regional units for burns and plastics, as well as establishing the role of hand therapist in two private hospitals. Jan has also previously worked overseas with leprosy patients. Visiting clients at home, Jan provides clinical assessment of orthopaedic trauma, congenital and chronic conditions, as well as assessing clients who have suffered burns or have had plastic surgery. 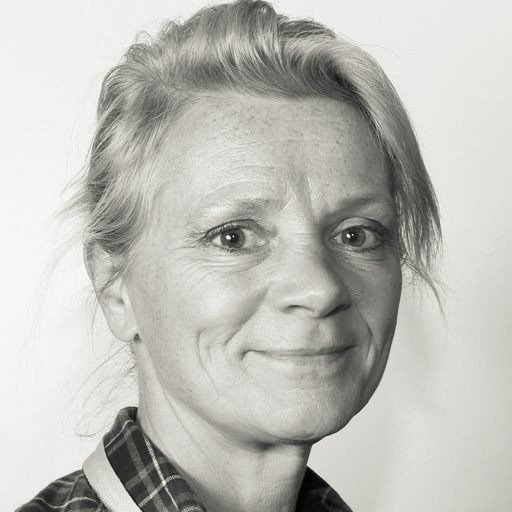 To improve function and increase the client's levels of independence, Jan provides treatment inclduing mobilisation and exercise regimes, splinting, fracture bracing, desensitisation and scar management. Jan has been a member of the British Association of Hand Therapists (BAHT) for many years and has been on the executive committee for 6 years, 2 of which she was Chairman of the Association. Specialising in rehabilitation and housing & equipment, Carlie provides expert occupational therapy to adult clients. She has worked internationally, including locum and permanent positions in Australia and New Zealand. Carlie is now based in Lancashire, visiting clients at home in Blackburn, Blackpool, Lancaster and Warrington, as well as areas of Greater Manchester and Cheshire. Carlie has worked across a number of clinical settings, including acute & forensic mental health, in-patient & community rehabilitation and psychogeriatric services. She specialises in working with clients with neurological and physical conditions, including dementia, stroke and Multiple Sclerosis (MS). Having worked in such different environments, Carlie has developed her core OT skill, including how to work as part of a team and the importance of including clients and their families within the rehabilitation process. Having assessed her client, Carlie works with them to establish meaningful rehabilitation goals and developing a bespoke treatment plan. Intervention can include neuro-rehabilitation, provision of equipment and housing adaptations, fatigue management strategies and return to work programmes. Carlie aims to help her client improve their quality of life and overall independence within their home and community. 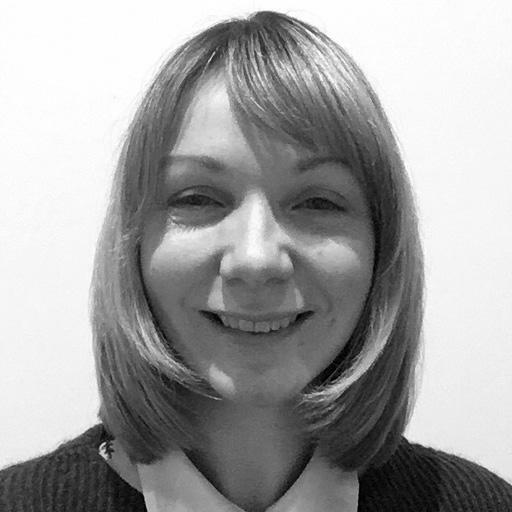 Carlie is dedicated to on-going education and professional development and completed a Occupational Therapy (MSc) in July 2016, focusing on the understanding of autonomy for people with dementia and how OT's enable autonomy for vulnerable clients. Since qualifying as an occupational therapist, Kate has worked in a variety of settings and with a range of clients with different needs. She provides expert assessments and treatment plans to help her clients live as independently as possible, visiting clients at home and work. 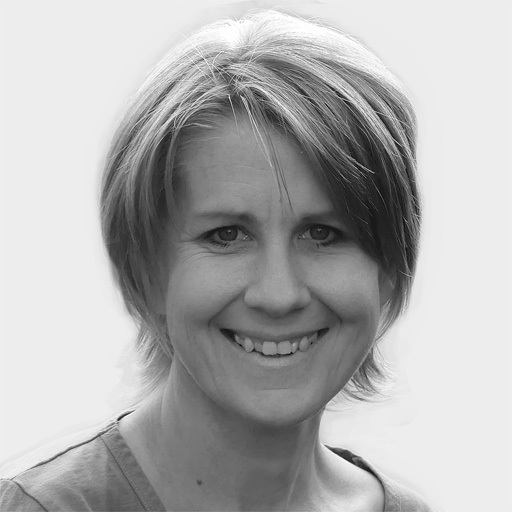 Kate specialises in the areas of seating and postural management as well as complex disability aids and adaptations. She prescribes relevant equipment to her clients depending on their individual needs as well as provides bespoke treatment programmes to support her clients in gaining independence. Kate is a member of the BAOT (British Association of Occupational Therapists) and is committed to developing her knowledge and skill set. Laura is a conscientious, confident and enthusiastic individual, who is highly self-motivated to work with new challenges. She has experience in working with children and adults, with a range of physical, learning and sensory impairments and mental health conditions. This experience has provided her with an array of interpersonal skills, professional attributes and knowledge to aim to improve individuals quality of life. She is committed to providing a high standard of care to clients and their families. Laura's main area of expertise is in relation to housing adaptions and assessment and prescription of specialist equipment. She works with clients with a variety of needs including learning disabilities, brain injuries and cerebral palsy, as well as many other conditions. She carries out expert assessments and provides tailored treatment plans to her clients to help them achieve the most from life. She addresses clients individual needs and wishes and assists them in the creation of a home environment that suits both the client and their wider family. She works with clients of wide ranging ages and abilities. British Association of Occupational Therapists ). Jo currently works as an independent occupational therapist and as a Macmillan Advanced Clinical Specialist. She is based in Cheshire and also covers Greater Manchester, Warrington and North Wales. She has extensive experience in moving and handling, assessing for equipment, adaptations and support packages, reablement, and the management of fatigue, anxiety and breathlessness. Jo has facilitated training sessions for other health professionals on managing breathlessness, writing effective goals and working in an enabling way. An article detailing her work within reablement was published in Occupational Therapy News, which she later presented to other teams in the country. Jo has volunteered for her local Alzheimer's Society branch committee and recently trained as a Dementia Friends Champion. Jo always goes the extra mile for her clients, striving for excellence and individualised care. 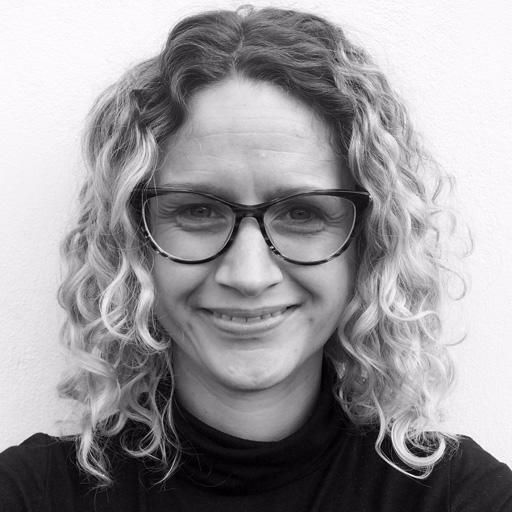 Sam qualified in 2009 and has since become an expert in her field of neurology, working with clients with a range of neurological conditions. 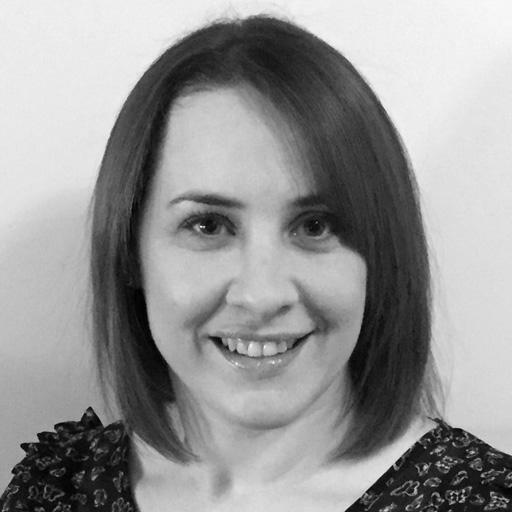 She works closely with her clients, carrying out full assessments and providing bespoke treatment plans to her clients to help them to gain as much independence as possible. Sam also provides training and advice to families and carers to help them understand her clients condition and the most effective ways to care for them as well as training carers in safe moving & handling techniques. Sam is a friend of Headway charity and works closely with the charity on a regular basis. She has completed a Bobath course in normal movement and has completed training in neurological splinting and casting to manage abnormal tone. 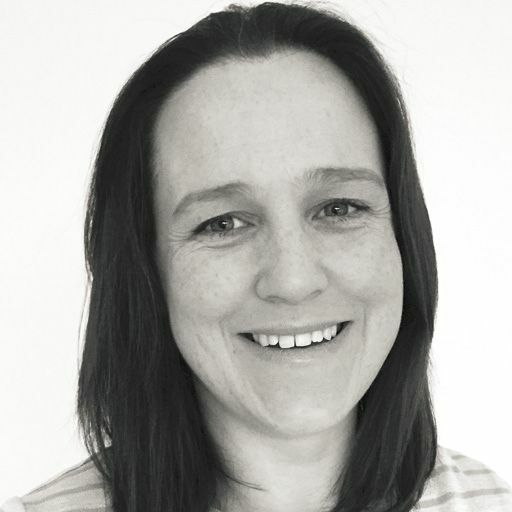 Catherine is a self-motivated, enthusiastic and proactive Occupational Therapist with 19 years experience in a wide range of areas in physical health, including over 6 years in the employment field. 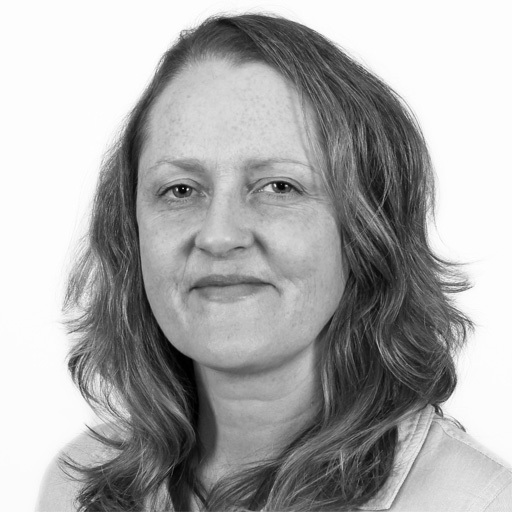 Catherine is a Matheson trained UK functional capacity evaluator and regularly uses functional assessments for clients within her NHS Occupational Health role. She is experienced in carrying out workplace visits, job analysis and work rehabilitation. 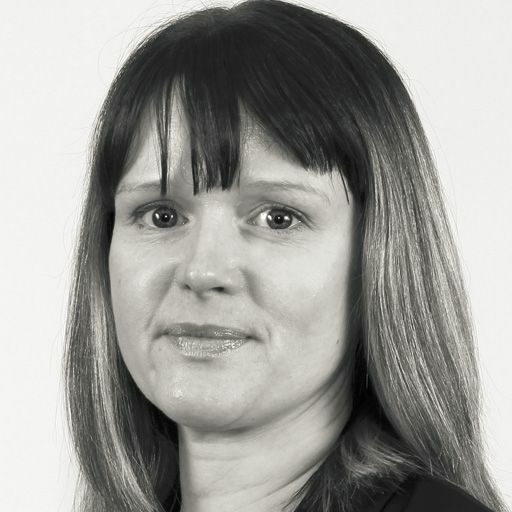 Catherine's Masters Degree in design research has assisted her to devise innovative and unique solutions to functional problems and her advanced communication and motivational interviewing skills are utilised when liaising with clients, employers and stakeholders to enable change. Catherine is trained to carry out health and well-being assessments and she is a health and work champion for Public Health England. 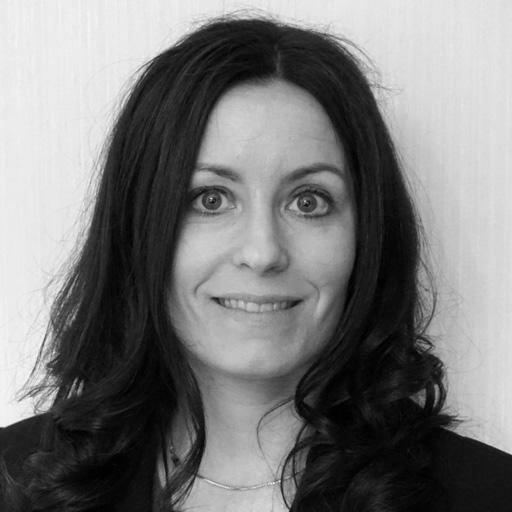 Alongside Catherine's highly specialist assessment and rehabilitation skills she has a range of experience in service development, business planning, team leadership and research. With over 7 years of clinical experience, throughout a wide range of community and hospital settings Gemma has become highly adaptable when supporting her clients and their families to achieve their identified therapy goals. She is passionate about utilising Occupational Therapy to benefit individual's physical, emotional and psychological health and well being. Gemma enjoys developing a therapeutic working relationship with her clients, which supports identification of the individual's needs and wishes. She believes that this can be achieved by listening to her clients and their families experience, which creates the basis of the Occupational Therapy assessment. She provides bespoke treatment plans and sets SMART goals for clients to help them achieve maximum independence in their daily lives. Her interest in travelling has motivated her to work and volunteer in England, Scotland, Africa and Thailand. These cultural experiences have widened her personal and professional perspective allowing Gemma to appreciate how Occupational Therapy can have a global benefit. Since qualifying in 2002 Kathryn has gained experience across a range of physical injuries/disabilities, specialising predominantly in stroke and neurological rehabilitation. Kathryn uses a range of treatments including cognitive exercises, self-care, upper limb rehabilitation, functional skills, driving and vocational rehabilitation. 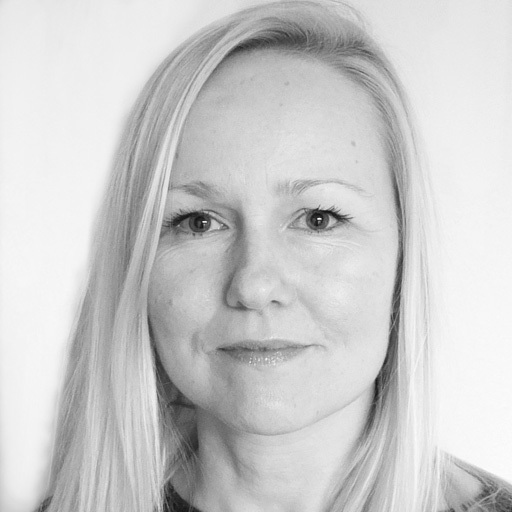 Kathryn carries out a holistic assessment of all clients needs and works closely with the client and their families to create a bespoke treatment plan with each individual ensuring all clients have the opportunity to achieve their maximum potential as well as what is most important to them. Kathryn is passionate about the promotion of occupational therapy and has taken a lead in developing the ongoing pathway for locality based MDT working. This has allowed her to develop an ongoing interest in clients with other long term conditions and using her skills to create care plans to encourage self management and ultimately less need for additional services. 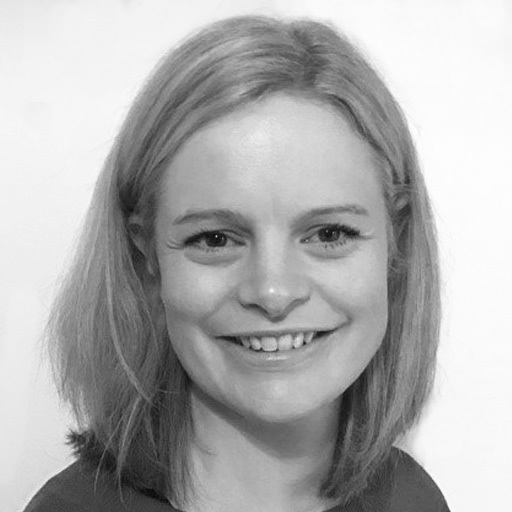 Joanne is a highly skilled occupational therapist, qualifying in 2002 from the University of Liverpool. Working in the NHS, she specialised in the area of neurological rehabilitation where she has gained over ten years of experience. Joanne is committed to her clients by supporting them to meet their treatment goals and maximise their independence. She achieves this by utilising functional, cognitive, normal movement, psychological and compensatory approaches in her intervention. Joanne works with clients with a range of needs, including stroke, brain injury, upper limb rehabilitation and multiple sclerosis as well as many others. She carries out detailed assessments and provides bespoke treatment plans to clients to help them reach maximum independence. Joanne is enthusiastic in providing high quality, evidence based services for her clients by completing regular post-graduate training. This has included an MSc in Professional Development from the University of Salford in 2013, which she focused on evidence based neurological and vocational rehabilitation interventions. Joanne also gained an accreditation in postural care in 2015 after developing an interest in postural management. Alice is a highly skilled, compassionate and conscientious Occupational Therapist with extensive clinical experience. Qualified in 1994, her background in both physical and mental health allows her to be truly holistic in her approach, considering the full impact of the individual’s condition in all aspects of their life and health. She has gained her clinical experience working both in the NHS and in the French State health service. She has also worked in private and community settings as well as in the workplace environment. Alice treats clients with acute and chronic conditions such as muscular sclerosis (MS), brain injuries, stroke, amputations, orthopaedic conditions, mental illness, dementia, chronic pain or fatigue. The OT Practice is a leading provider of private occupational therapy services nationwide, and perfectly placed to help you, your family members or clients wherever you are in Liverpool or its surroundings. We have expert, private therapists covering every clinical specialism in all areas of Liverpool, including Anfield, Garston, Sefton Park, Toxteth and Walton. Our Liverpool therapists cover all areas of OT, including neurological or functional rehabilitation, seating & postural management, housing & equipment, vocational rehabilitation and paediatrics. By clicking on the profiles above you can find out more about some of our therapists in the region. Alternatively, you can call one of our dedicated and friendly case managers, who will discuss your circumstances with you and guide you towards the right OT. All our assessment and therapy packages are costed in detail at the outset, so we will never surprise you with “hidden charges” later on (such as travel costs or administrative fees). If your enquiry relates to children’s occupational therapy, you can learn more about our dedicated paediatrics team by visiting the OT Practice Kids section of our site. Our OT’s are helping people in Liverpool deal with a variety of difficulties. If you would like to find out more visit our pages dedicated to explaining how our occupational therapists can help with common difficulties, covering adults and children. The most common difficulties we see are shown below, alternatively just call us on 0330 024 9910 for a free over-the-phone consultation. My wife and I were very impressed with the kindness and professionalism of your therapist. It has left me with the fact that I will now have a much better future. An excellent meeting. Mrs Oakland was delighted with the assessment and I really like this report. Sam (therapist) is very specific and has quantified the provision wonderfully well. She has made very clear her recommendations, which is incredibly useful - great report. As ever, I am very grateful to you for your quick response and willingness to work to such incredibly tight deadlines. Thank you.